Michelle Sprott’s evolution into the independent, street smart, sophisticated woman she is today began in the Big Apple. The Brooklyn-bred beauty met her rites of passage in one of the most multicultural cities of the world and emerged with a keen sense of community. She carried that sense with her to Huntsville, Alabama and back, earning her BS in Biology from the historically Black Oakwood University. Michelle is a proud member of Alpha Kappa Alpha Sorority, Incorporated. Passionate about young women and education, she has dedicated her time and talents to organizations like Teach for America, Everybody Wins, and The Fresh Air Fund, where she continues to empower and advocate change in young people’s lives. 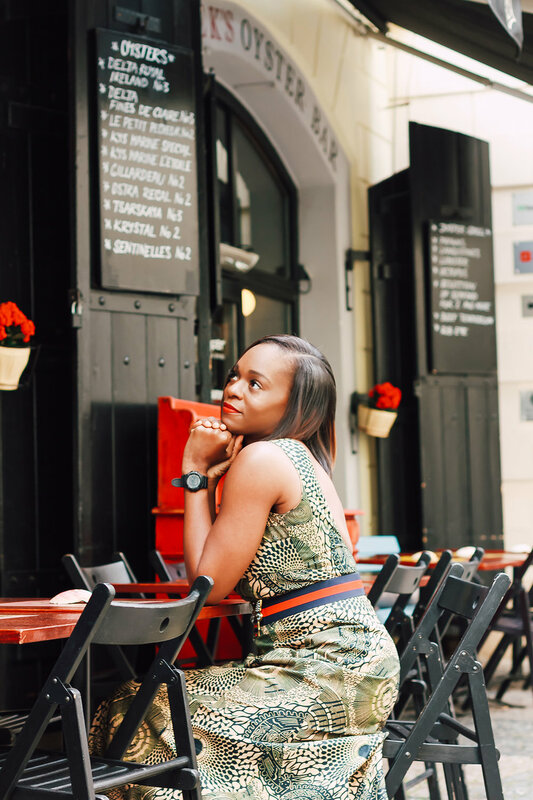 When she’s not brunching, beautifying or being of service, she’s quenching her thirst for exploration; traveling to some of the world’s most exotic locations including Thailand, Greece, Bali, and South Africa.